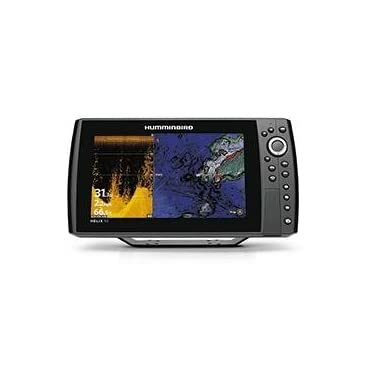 Humminbird 410110-1 Helix 10 Chirp Di Gps G2N. Everything in this world is related to electronics and its accessories. In aspects of that our products are very compatible and durable with all kinds of device. These products are recognized for its honesty, high efficiency, and comprehensive services and named for its high standard and quality. Our exclusive products are headlined by hundreds of mind blowing innovations and creativity. 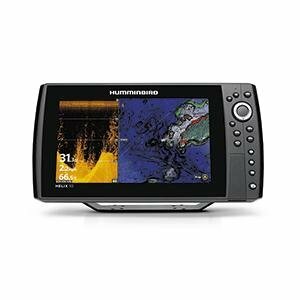 Features A large 10.1 display with LED backlight CHIRP Down Imaging and CHIRP 2D sonar Includes GPS chartplotting with built-in Bluetooth, Ethernet networking capabilities, AutoChart Live with depth, vegetation and bottom hardness mapping, and unit cover. While we aim to supply accurate product information, it is sourced by manufacturers, suppliers and marketplace sellers, and has not been provided by Overstock. Last updated: April 20, 2019 at 11:42 EST. Pricing information is provided by the listed merchants. GoSale.com is not responsible for the accuracy of pricing information, product information or the images provided. Product prices and availability is subject to change. Any price and availability information displayed on amazon.com or other merchants at the time of purchase will apply to the purchase of the product. As always, be sure to visit the merchant's site to review and verify product information, price, and shipping costs. GoSale.com is not responsible for the content and opinions contained in customer submitted reviews.